BOOK YOUR CORPORATE EVENT TODAY FROM MEETINGS TO TEAM BUILDING, OFF-ROAD DRIVING TO VEHICLE MANUFACTURING, LIVERPOOL DELIVERS ON EVERY LEVEL. EXPLORE OUR LAST MINUTE OFFERS BOOK A LAST MINUTE EXPERIENCE TODAY. 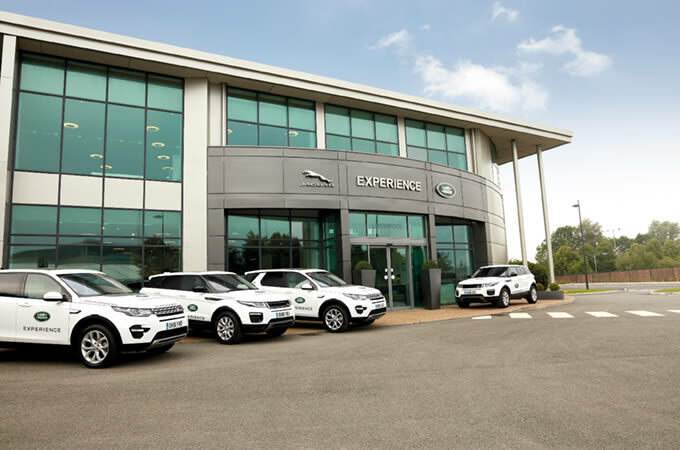 Urbane and contemporary in appearance, this Centre features a purpose built off-road track that superbly showcases the capabilities of the latest Land Rover Discovery Sport and Range Rover Evoque and Cabriolet models. As multiple vehicles are manufactured at Halewood, it is the ideal place to put them through their paces. 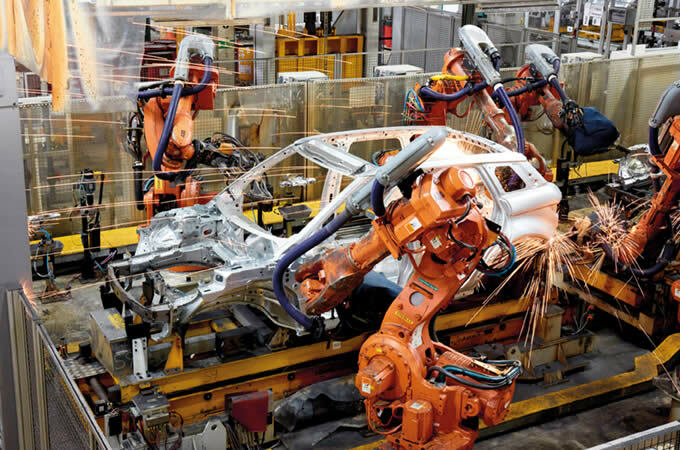 At Liverpool, you can see the vehicles being built on a tour of the manufacturing facilities. 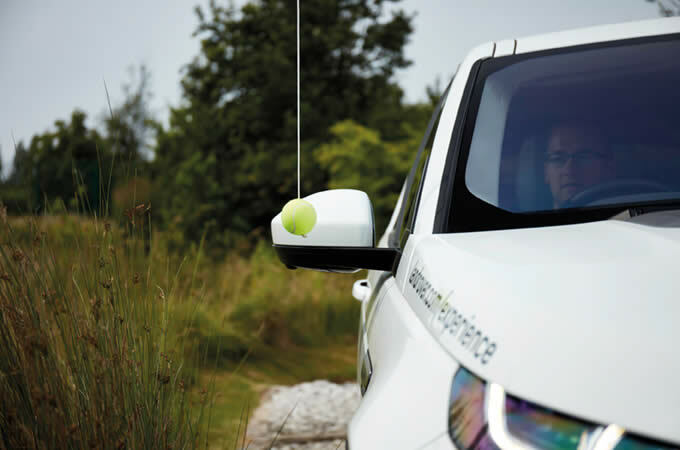 Whether you’re looking for an insight into the production process, an opportunity to drive the vehicles or a combination of the two, Land Rover Experience Liverpool, offers an unforgettable experience. 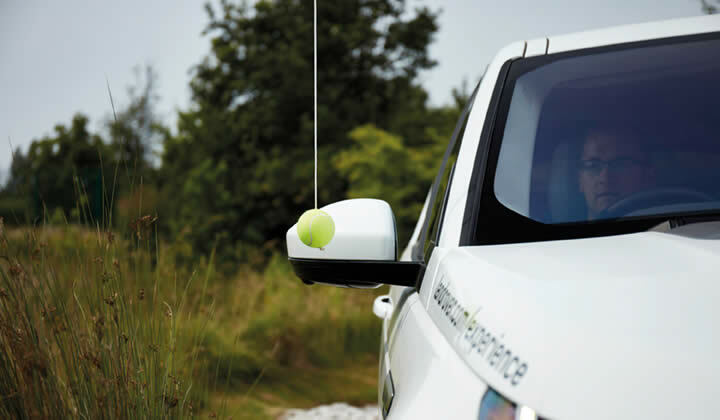 At Land Rover Experience we also provide Corporate Event Days, individually tailored around your specific requirements; our objective is delivering engaging and inspiring events. A visit to Land Rover Experience Liverpool rewards customers for their loyalty, or thanks employees for a job well done. It’s a unique and memorable experience. 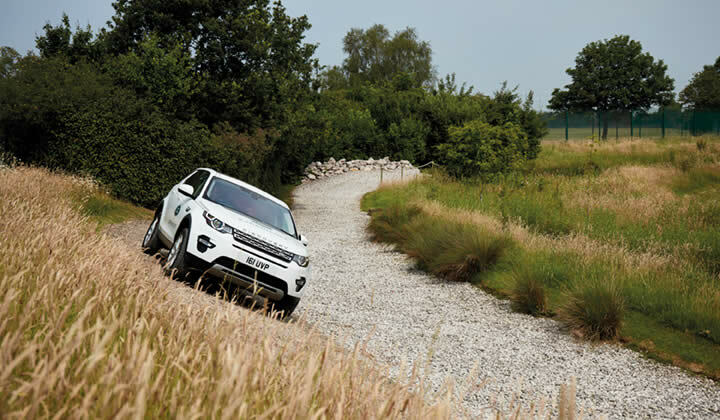 We guarantee you a warm welcome and an unforgettable day of off-road driving at Land Rover Experience Halewood. Including our Taster Drives and Half Day Experiences and a raft of unique activities. All that will leave you with memories that last a lifetime. 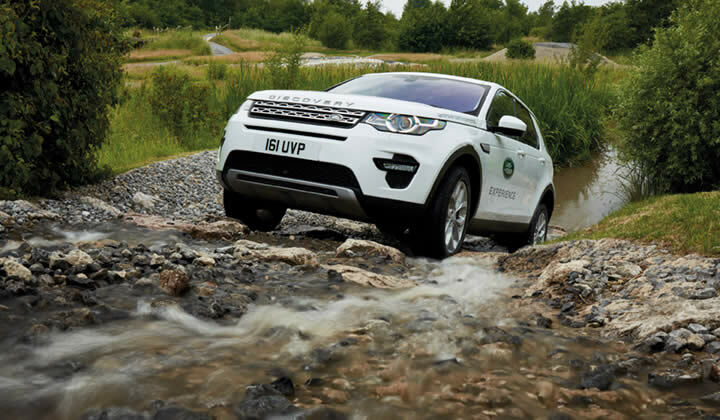 This is your chance to get behind the wheel of a Land Rover for a one-hour introductory course. Gain additional confidence in your driving skills and experience Land Rover’s capability with inclines, descents and wading. Develop your driving skills with a Half Day Experience and gain a greater understanding of vehicle control, obstacle handling and how to assess different environments. Navigate steep inclines, descents and side slopes. 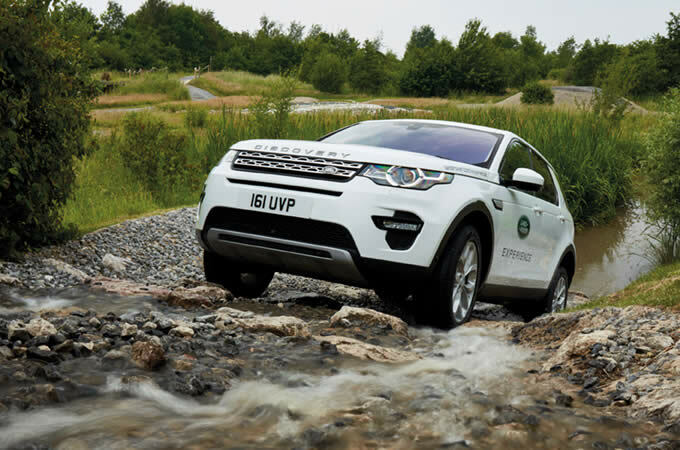 The Liverpool Taster Tour will give you a flavour of Jaguar Land Rover vehicle manufacturing. One of our expert tour hosts will give a brief overview of the manufacturing processes to a specific customer order. 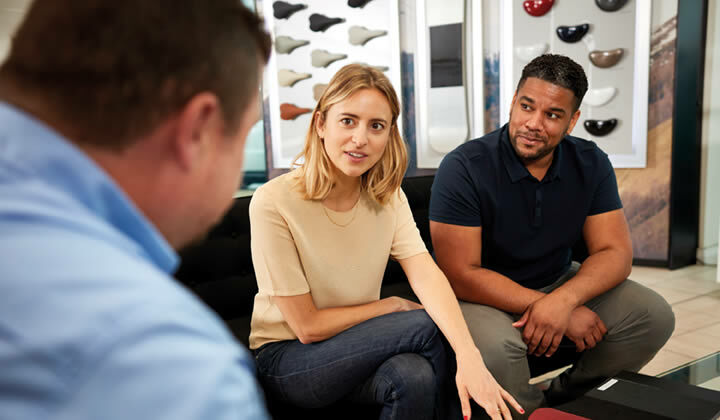 Join one of our expert tour hosts on a tour of the Halewood manufacturing facility, they will give you an in-depth and detailed insight into the manufacturing processes used to transform a roll of steel into a Land Rover Discovery Sport or a Range Rover Evoque. Thinking about buying a vehicle manufactured here at Liverpool? This tour give the opportunity for you to see different vehicle specifications and options before placing your final order at the retailer. 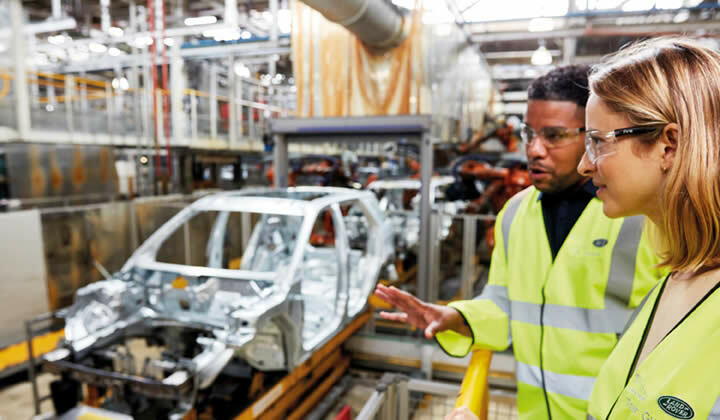 This is a one to one experience allowing you to view your own vehicle on the production line, as well as meeting with Senior JLR Manufacturing Management. 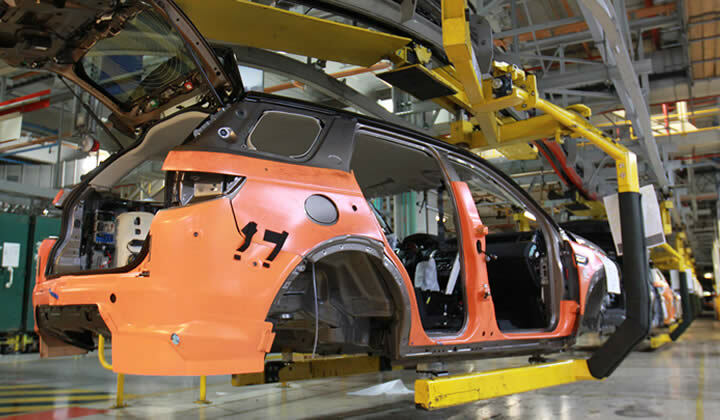 The focus of this tour is for you to see your own vehicle on the production line. 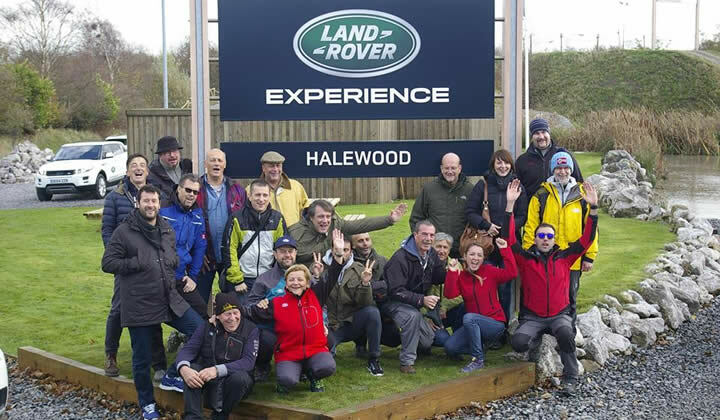 A visit to Land Rover Experience Liverpool rewards customers for their loyalty, or thanks employees for a job well done. Individually tailored around your specific requirements; our objective is delivering engaging and inspiring events. Whether it be physical, mental or driving challenges you are looking for, our team have a range of taxing tests for your teams. Our dedicated event coordinators can work closely with you to ensure maximum effectiveness within budget. 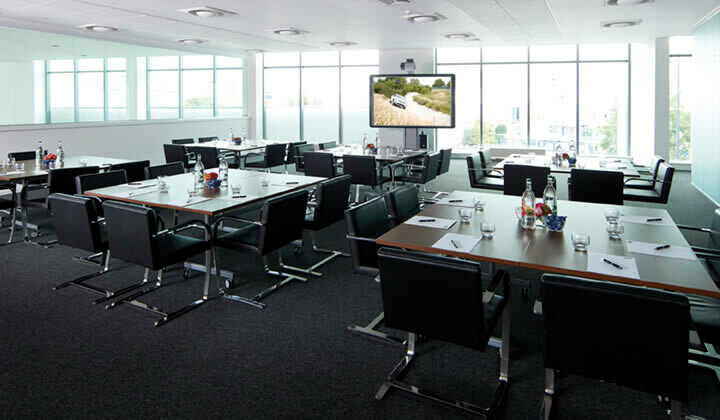 From small meeting rooms to a 150 seated theatre, Land Rover Experience Liverpool offers a facility where you can be truly immersed in the brand. I had an awesome adventure and I truly enjoyed the day. To our instructors, you guys were great! Thanks for a fantastic day! Push Discovery Sport, Range Rover Evoque and Range Rover to the limits. Behind the wheel with a qualified instructor at your side, you will be able to develop your off-road driving skills on steep inclines and descents, through water and rock crawls.